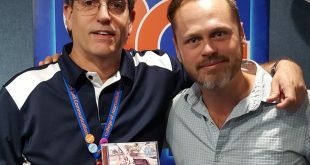 'Mixed Signals' is the long-awaited new album from Gainesville's Jason Hedges and his band, HEDGES. Friday's album release concert will be recorded and streamed live from Heartwood Soundstage in downtown Gainesville. Cypress Sessions aims to showcase a broad spectrum of the Florida’s finest musical artists. 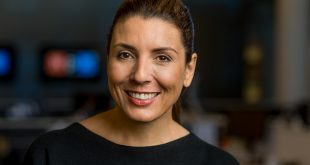 The series airs Thursdays at 10 p.m. on Florida's 5, WUFT-TV, from April 13 through May 25. 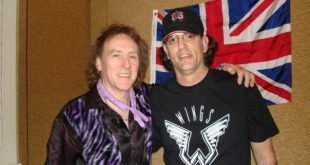 Denny Laine is a man of many projects — past, present, and future. 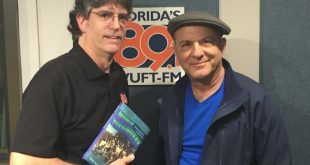 He talks about the Moody Blues, Wings, his solo career and love of Florida. 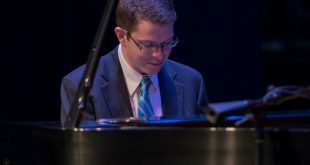 Grammy-winning pianist speaks with WUFT Classic about his guest artist recital Monday at the UF School of Music. 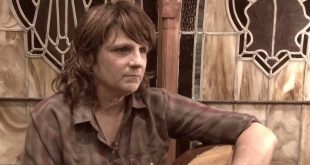 Amy Ray shares her love for Gainesville's music and social activism scene, Florida history, and how the populism of traditional country music reminds her of The Clash and Hank Williams. 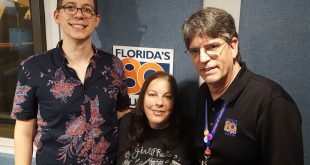 Brandon Telg and Jennifer Vito, two executive directors for Changeville 2017: Gainesville's Social Change Festival, give WUFT-FM Morning Edition host Glenn Richards the scoop on Changeville events happening throughout downtown Gainesville on March 2-3. 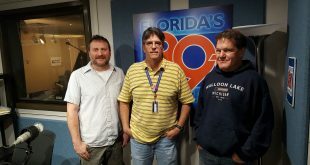 “Magnum Opus” host Richard Drake recently spoke with Tony Offerle and Scott Wilson about this year’s College of the Arts scholarship fundraiser, "Splendor: Let the Good Times Roll." 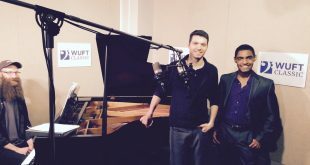 A performance from "Splendor" is available at WUFT.org. 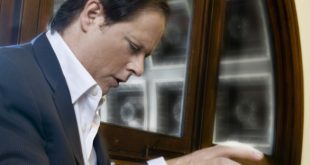 Pianist Stephen Beus spoke with Magnum Opus host, Richard Drake, and performed the Prelude from Bach's English Suite No. 3 in G Minor on the WUFT Classic piano.